TOTY will be released 12th of January 2015. Of course, the price market will change abviously before, during and after this period. 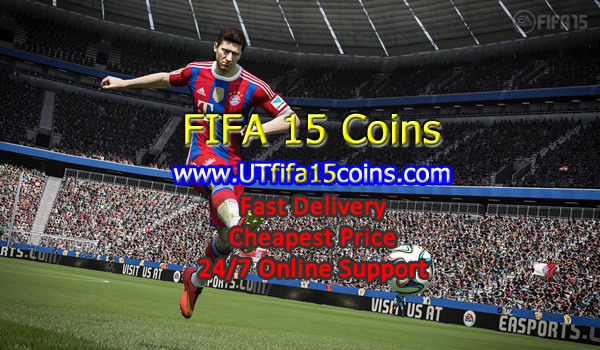 Here are some stages you need to know, if you want to buy the cheap FIFA 15 coins. Cards get even cheaper since now all TOTY cards are available in packs. During the TOTY week it’s very common for Happy Hours to be released, including 100k packs, so the price behavior during this period can still suffer alterations. Please remember to pay attention to our website. There will be lots of big discount code during TOTY.